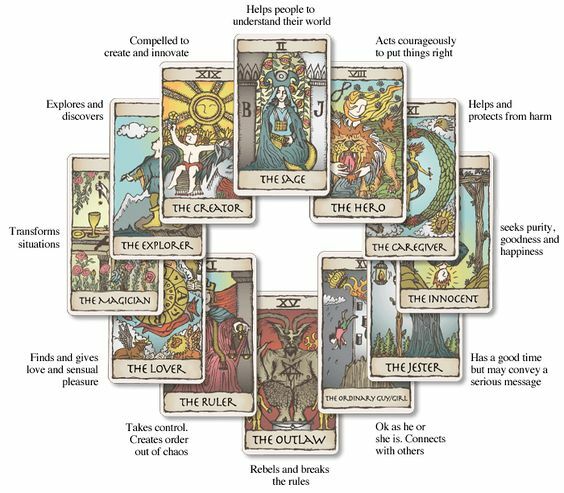 The legendary psychologist Carl Jung explained that archetypes occur worldwide. After traveling the world, anthropologist Joseph Campbell explained that every culture has its heroes, but they have 1,000 different faces. The work of these luminaries reveal that archetypal characters are easy to understand and remember because they imprinted and hardwired into our psyches. Being able to design a brand personality around an archetype that connects unconsciously with your audience helps people instantly understand who you are. It is a big first step for brand loyalty, community creation, engagement, and sales conversions. You need to understand the deep psychological reasons why the people in your target market think the way they think, talk the way they talk, share what they share, search the way they search, and use the Internet and apps the way they do. If they are attracted to your archetype, this goes a long way in helping you understand the relationship that your fans or customers has with their online and offline environment. 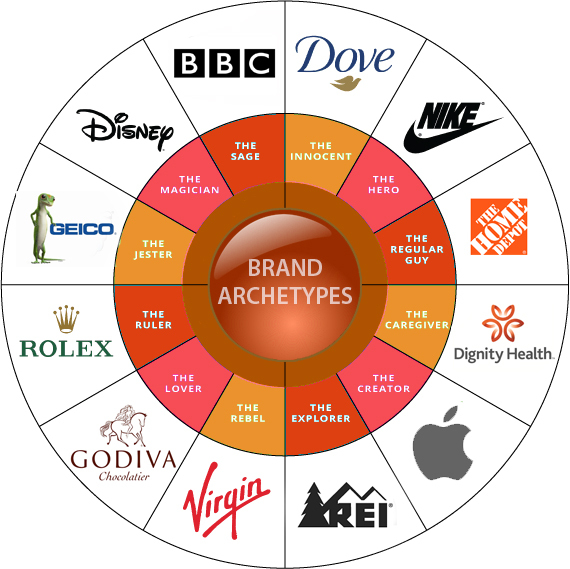 We strategize how to use your archetype to create a deep, positive emotional connection with your target audience that will turn them into lifelong fans or customers.